DESIGNED TO MAKE YOUR DAY EXTRA SPECIAL! DESIGNED TO MAKE YOUR CHILDS DAY EXTRA SPECIAL! DESIGNED TO MAKE YOUR WEDDING DAY EXTRA SPECIAL! 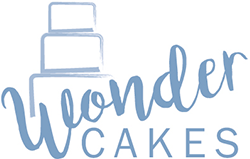 My name is Wendy Chapman and I started Wonder Cakes in 2002, creating beautiful bespoke celebration and wedding cakes. My workshop is based in the pretty village of Cavendish on the Essex Suffolk border. 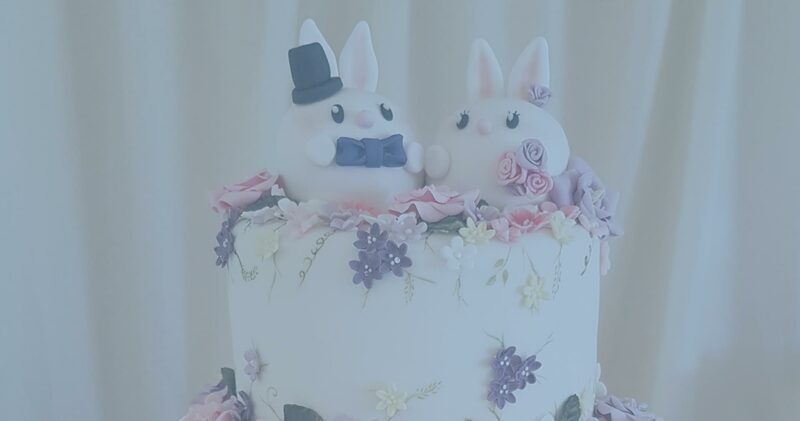 At Wonder Cakes we believe a cake should not just look stunning but should taste amazing as well. 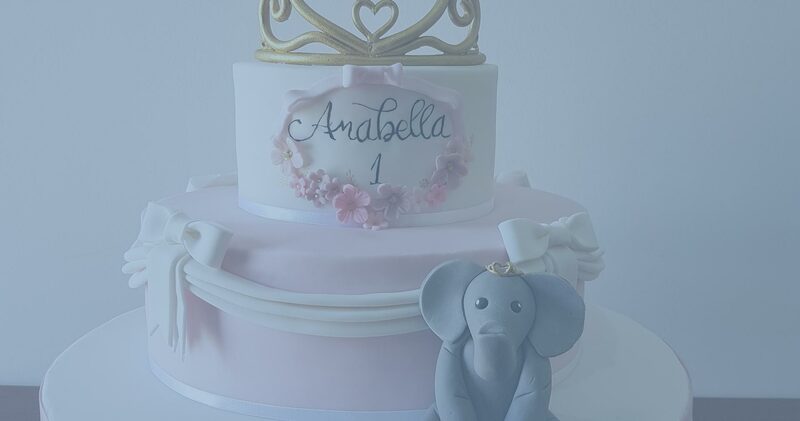 All our cakes are baked using the finest ingredients and finished with handcrafted sugar decorations. We pride ourselves on a professional, personal and friendly service from start to finish with attention to detail being very important. Please browse through the galleries to have a look at some of the examples of cakes I have created for delighted clients before. If you cant find what your looking for I would be delighted to discuss your requirements and together we can create your masterpiece. to discuss your requirements and together we can create your masterpiece. 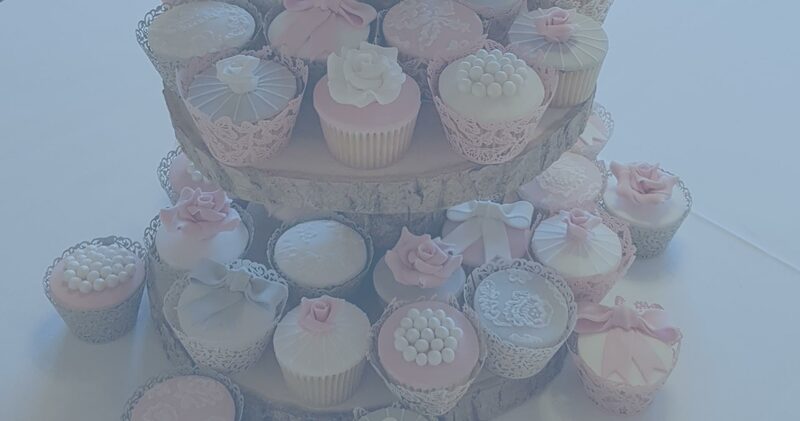 Beautiful cakes hand made to your requirements, each one individually crafted with loving care by Wendy Chapman, using the best ingredients to ensure the cake tastes fantastic as well as look sensational. An Isle of man TT themed 60th birthday cake. The sides were hand painted scenery with a handmade icing Ducatti motorbike. The top of the zero is a map of the TT course.